Managing director of the Iranian Gas Transmission Company says the country has hit a new record in natural gas output by producing a total of two billion cubic meters of gas per year. 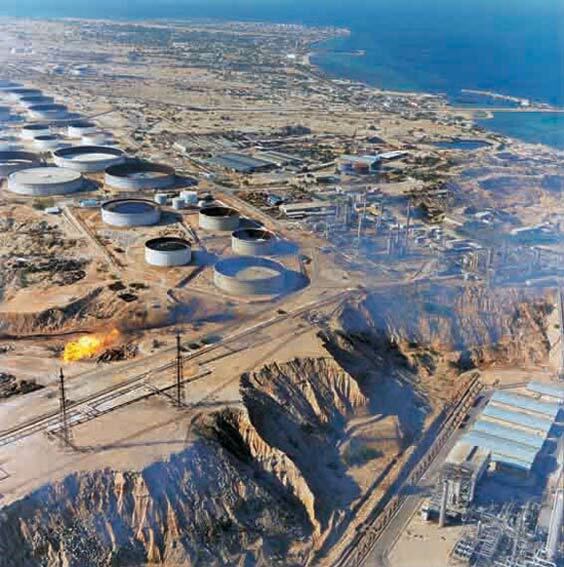 Speaking in a ceremony in the southern Iranian port city of Bushehr, Mohammad Ali Emam noted that the annual production of 2 billion cubic meters of gas is a new record for the country. He expressed hope that the figure would be further increased this year as the company aims to boost natural gas production by about 13-14 percent a year. Emam noted that at present Turkey, Nakhichevan and the Republic of Azerbaijan import natural gas from Iran, adding that new customers will be added to the trio in the near future. In late May, Managing Director of the National Iranian Gas Company Hamid Reza Araqi announced that the country has plans to increase its natural gas production to one billion cubic meters (bcm) per day by the end of the Sixth Economic Development Plan (2015-2020). The country, which sits on the world's largest gas reserves, is trying to enhance gas production by increasing foreign and domestic investment, especially in its South Pars gas field. South Pars gas field covers an area of 9,700 square kilometers, 3,700 square kilometers of which are in Iran's territorial waters in the Persian Gulf. The remaining 6,000 square kilometers are situated in Qatar's territorial waters. The field is estimated to contain a significant amount of natural gas, accounting for about eight percent of the world's reserves, and approximately 18 billion barrels of condensate. On May 8, a senior gas industry official said production of natural gas from the South Pars gas field is to increase by 7 trillion cubic feet per day (tcf/d) before the end of the current Iranian calendar year (ends March 20, 2016). Speaking to reporters on the sidelines of the 20th International Oil, Gas, Refining and Petrochemical Exhibition in Tehran, Managing Director of Pars Oil and Gas Company (POGC) Ali Akbar Sha'banpour noted that when the 12th phase of the field becomes fully operational this year, it will produce 2.5 tcf/d of natural gas.